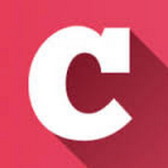 Debunking or exacerbating the myth that Japan is an expensive country. 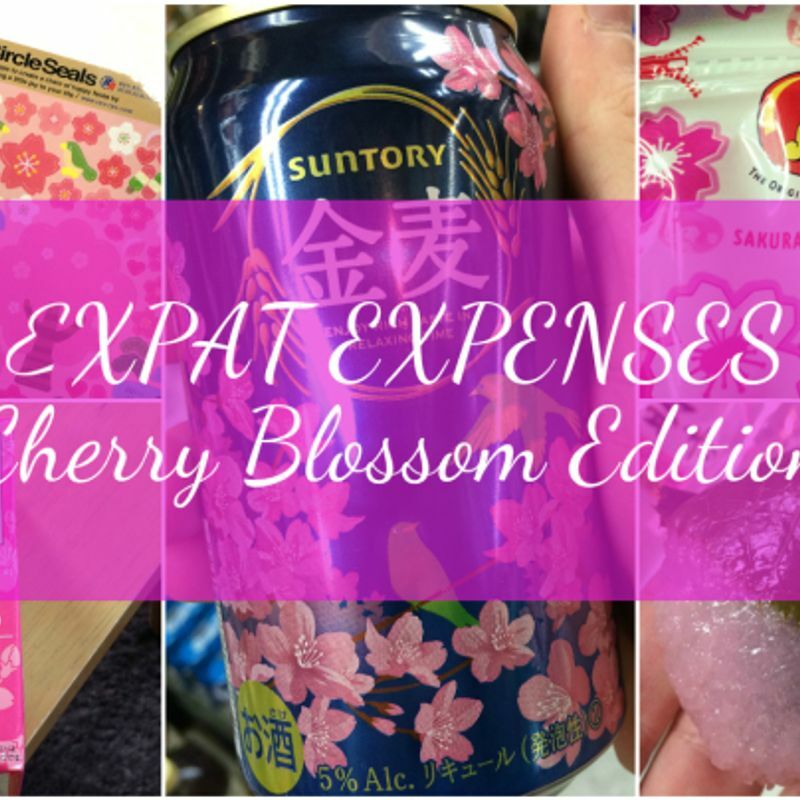 Another week’s worth of expat spending, this time sourcing out the nation’s myriad cherry blossom / sakura themed gems, treats, indulgences, and straight up money wasters! A night in with a good movie, me thinks! No cinematic experience would be complete without something to munch on, and some packaging to rustle in order to annoy everyone else in the vicinity (except it was just me). Went back to something that jumped off the shelves earlier in March. We must have settled into the rythms of domesticated life. Sunday means cleaning up the pad. Still, we’re capable of shattering the system. Oh yeah! Let’s odor up those curtains with something other than Febreze! 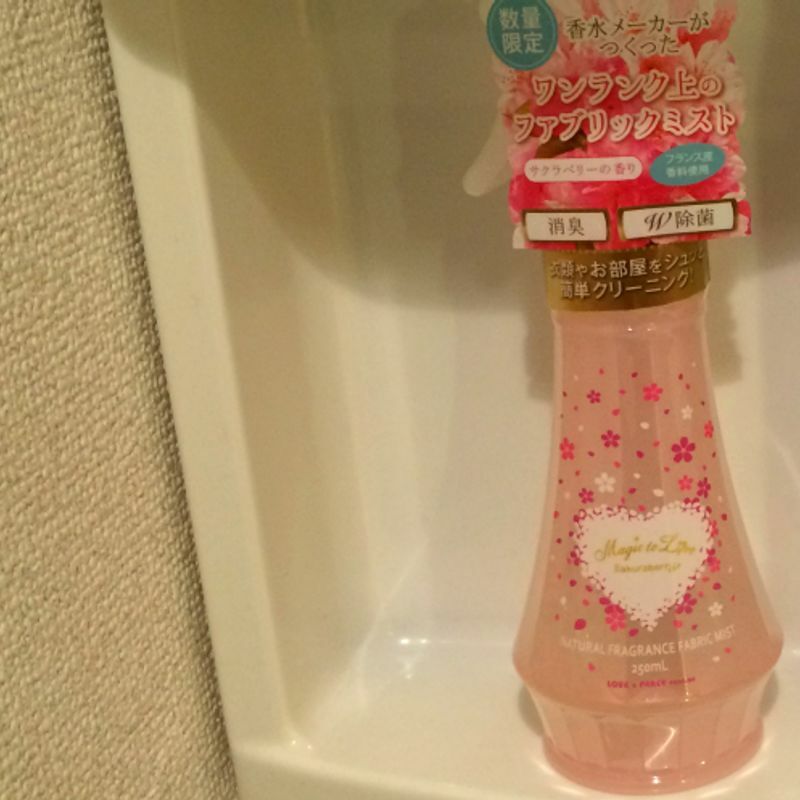 Natural Fragrance Fabric Mist, ‘Sakuraberry’ from Magic to Love - 750 yen (250 ml). 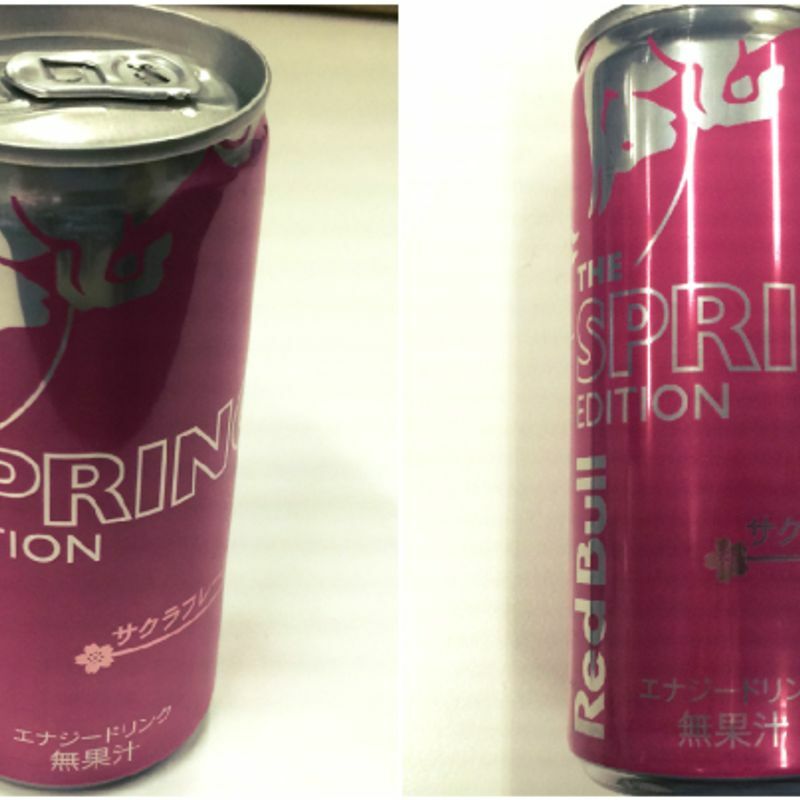 One assumes it’s supposed to smell of sakura / cherry blossom, but honestly, I’ve no reference point. Thought we might brighten up the Monday lunch with a little color. Popped into the Family Mart near the office to see what they had going on. Say what you like about Japan, it does stickers really, really well. Virtual ones and tangible ones. Elementary school teacher friends from back home can’t get enough of them. Time for a trip to stationary Mecca, Loft. The Hello Kitty ones - 250 yen. The others - 120 yen. A liquid refresher. Paused over the Sakura Pepsi bottle in the convenience store, but ever the cheap skate, went with something for under for 100 yen. 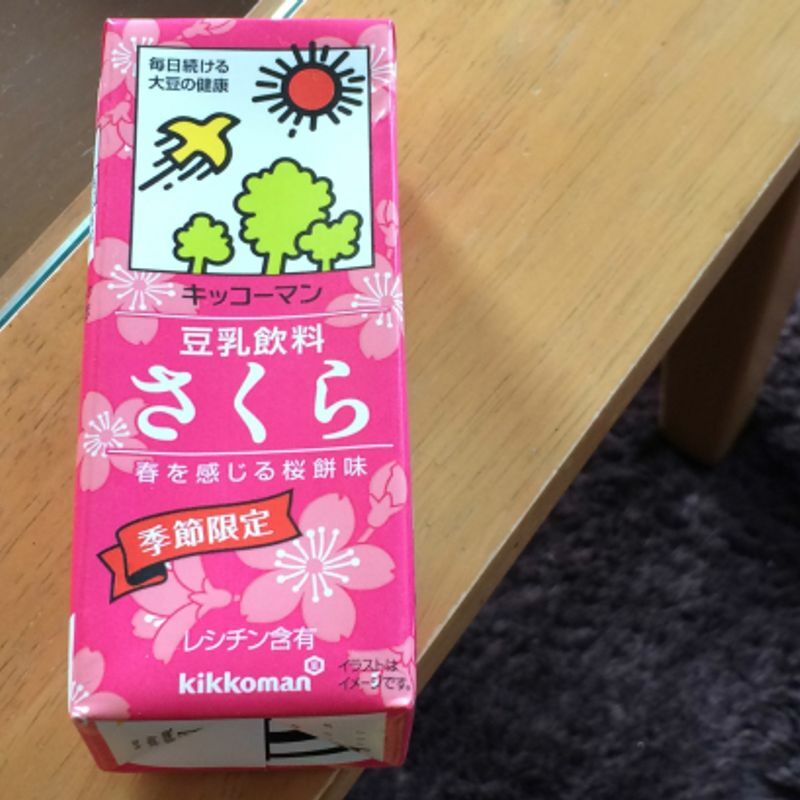 200 ml carton of 豆乳 / soy milk from kikkoman. 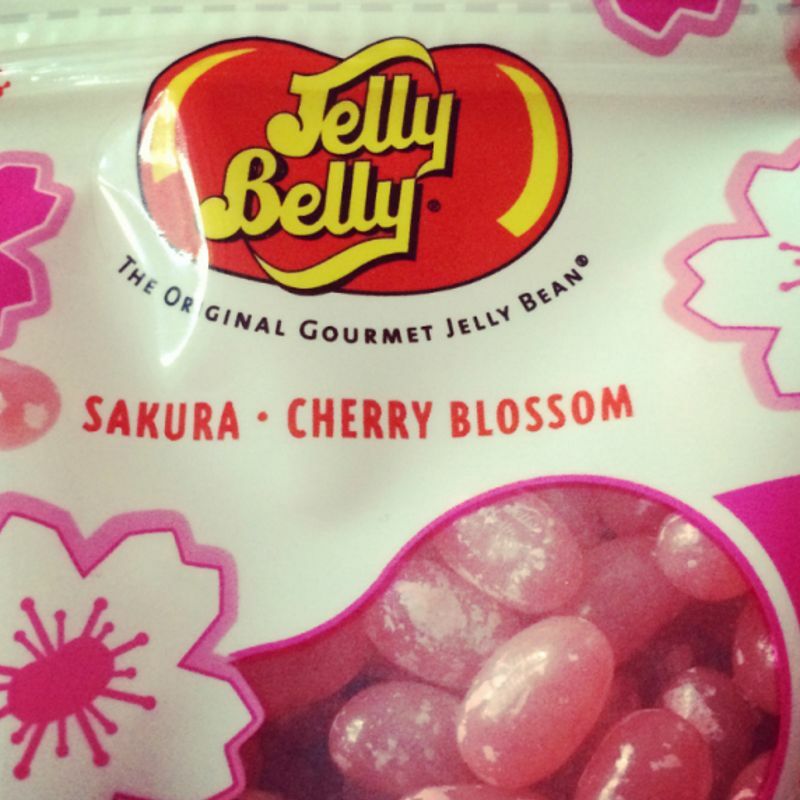 Sakura flavor of course. 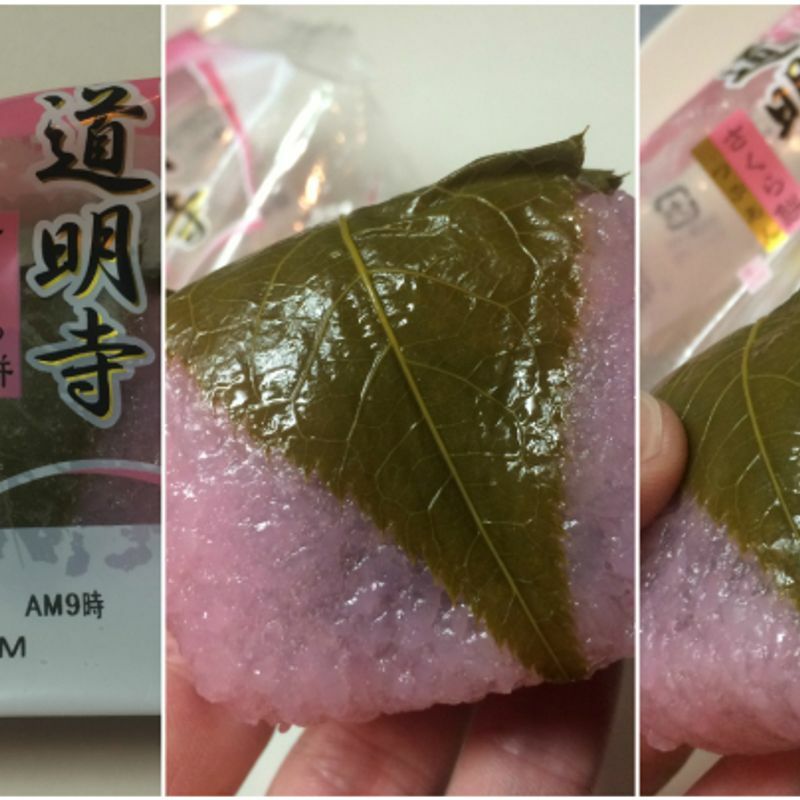 97 yen. After tearing around Tokyo’s latest shopping experience, Tokyu Plaza Ginza, and then racing off somewhere else to do something else, early evening Thursday saw the eyelids getting heavier than a scholarly debate. Needed to bring in the strong stuff. Nearly there. We’re eyeing up a hard earned beer to go and drink under a tree somewhere. 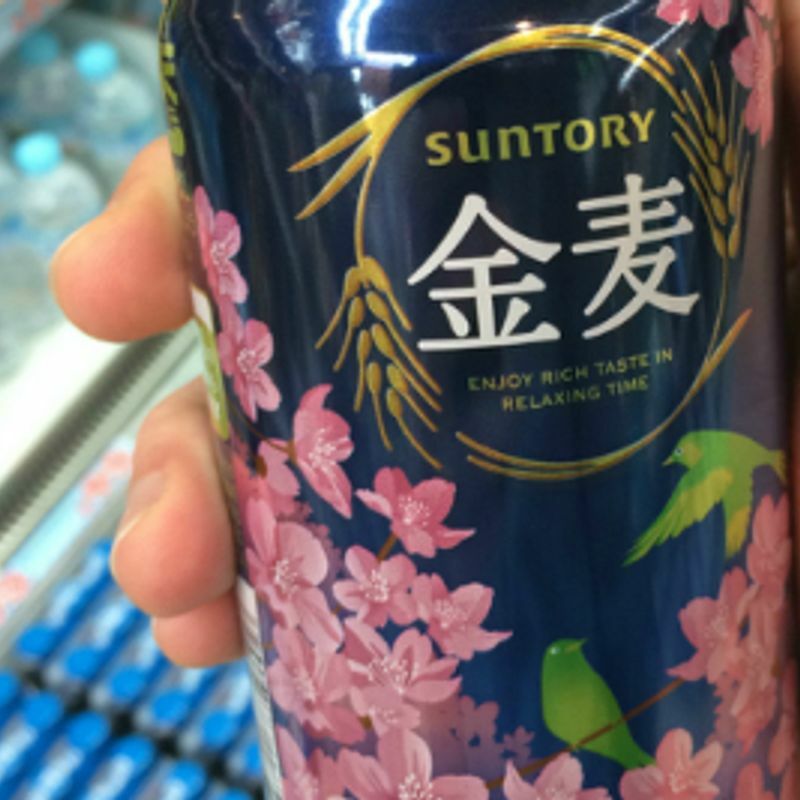 Might as well go the full hogg and get a can decorated with cherry blossom. 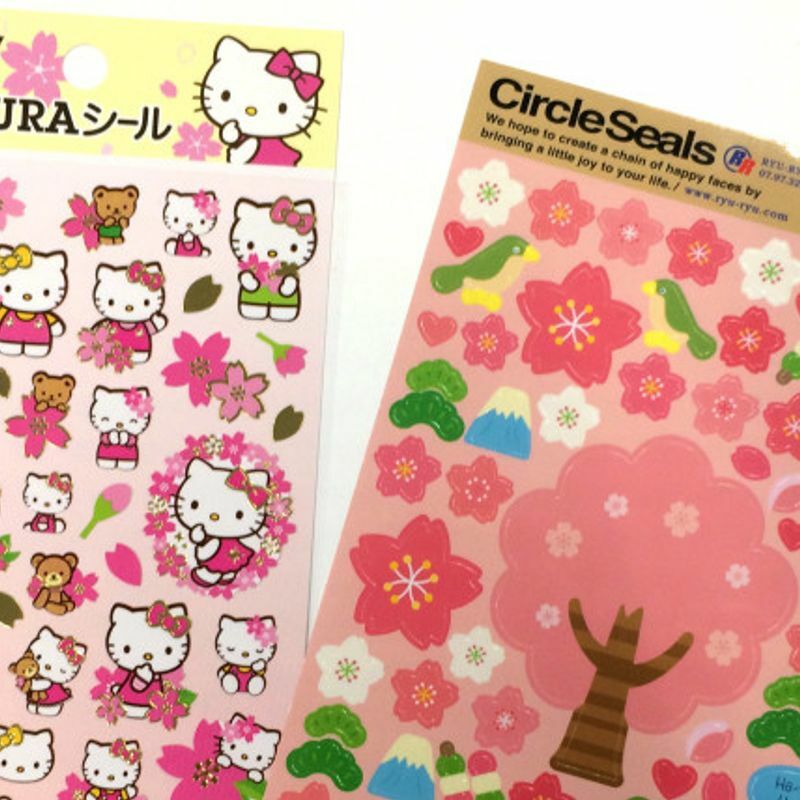 Did you guys find anything cherry blossom / sakura related that caused you to reach into the pockets and purses? Let us know with your comments below (it rhymes)!